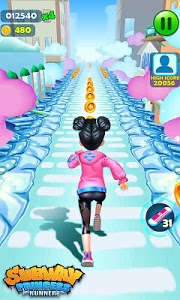 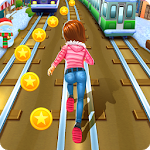 Subway princess runner is an endless princess running game, to be the best runner, save the beautiful princess. 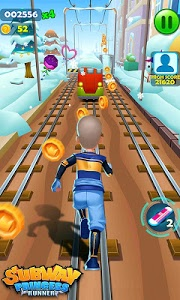 More characters, such as Santa Claus, choose your best liked runner, rush in the beautiful snow subway scenes. 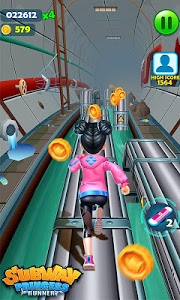 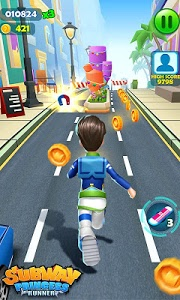 Similar to "Subway Princess Runner"